American fashion label Rag & Bone is to open a second store in the capital after securing a site in Soho that will also serve as its new UK headquarters. The brand, which is a favourite with A-listers and has British actress Gabriella Wilde starring in its latest campaign, is under offer to lease the entire space at 19-20 Great Pulteney Street from the landlord, Sir Richard Sutton Estates Limited. 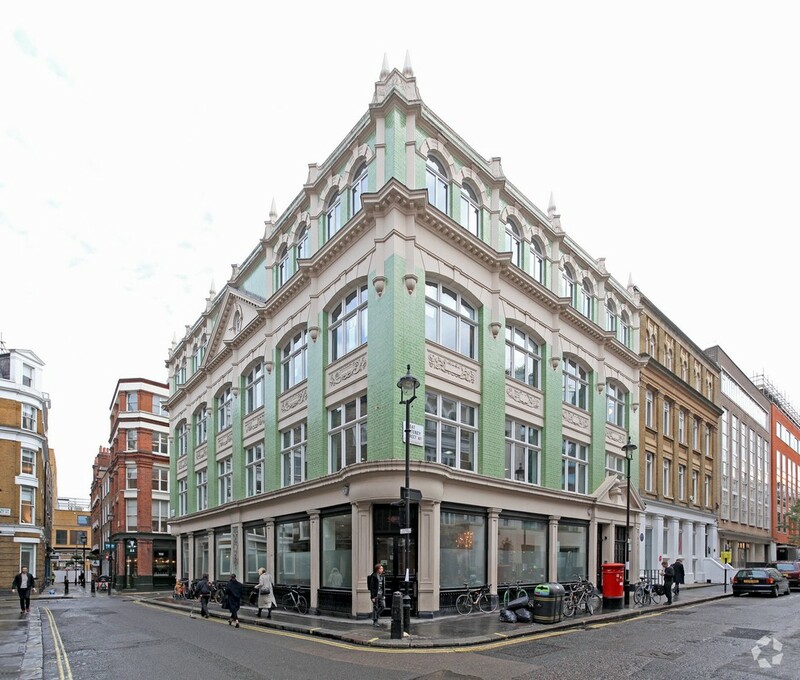 The 19th century green-brick building, which is bounded by Lexington Street and Beak Street, consists of 11,930 sq ft of space over five floors. It is understood that Rag & Bone will open a store on the ground and lower ground floor, and use the first and second floor of the building as offices, moving from its current location in Chelsea. It is currently looking to sub-let the top floor to another firm. The retailer has taken a ten-year lease and agreed a rent of around £900,000 per annum. Nash Bond acted for the landlord and Harper Dennis Hobbs advised Rag & Bone. All parties declined to comment. Rag & Bone was founded in New York in 2002 by British design duo David Neville and Marcus Wainwright. The brand opened its 5,000 sq ft European flagship on London’s Sloane Square in 2012 and is also available in department stores such as Selfridges. Soho has enjoyed a resurgence in popularity with designer brands in recent years, with Rag & Bone’s arrival coming after A.P.C opened its second London store on Lexington Street last year. Perfume brand Le Labo also recently launched on Monmouth Street.